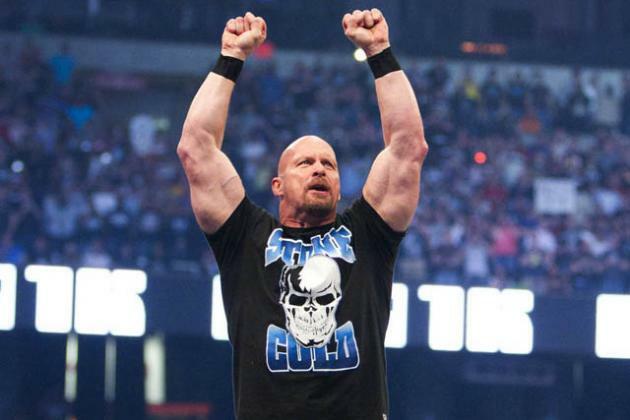 I couldn't even imagine what wrestling would have been like without Stone Cold Steve Austin. Where would the product be right now, better yet, would there be a product?! The man is a legend, an icon, who transcends the world of wrestling (or sports entertainment). He is the man who dominated my VCR every single Monday night. I had four years of RAWs on VHS for one reason, the Texas Rattlesnake. I wouldn't dare miss a second of Stone Cold Steve Austin on my TV, and when RAW was over, I'd rewind the tape and watch it again. 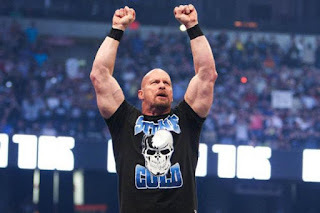 I thought it would be easy to write a blog about Stone Cold Steve Austin, but once I started to type I realized his career was full of so many iconic moments it could never fit within the confines of a blog. 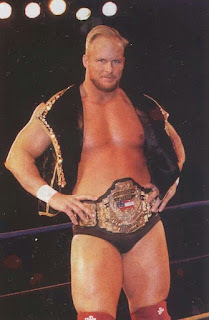 You could write volumes of this man's career, from his break into the business (WCCW) through today. I'll use this opportunity to share memories that sit in my memory banks. The Hollywood Blondes had my brother and I rolling the camera every Saturday night, watching WCW Saturday Night on the TBS (6:05, but of course). 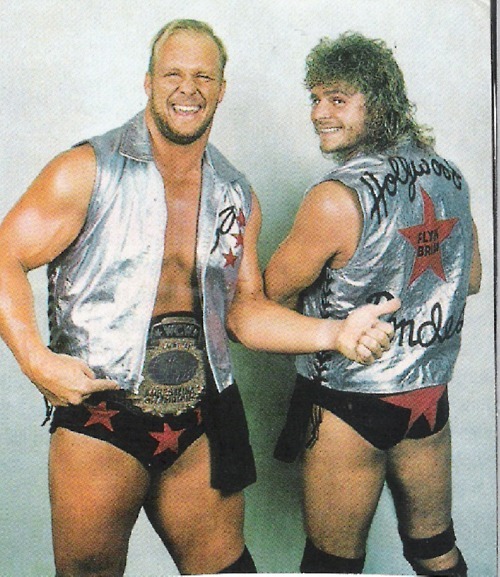 Austin and (Brian) Pillman were the reason we'd tune in on a weekly basis. "Stunning" Steve always got a laugh at us with his in-ring antics. How WCW didn't realize the charisma he had is beyond me. And then, to split up one of the best things going in the company up was ludicrous to me. Austin's singles run fizzled out in WCW and most wrestling fans with any knowledge of the business know what happened from there. Shamefully, at the time, I didn't watch much ECW. Didn't get to see some great promos from a chapped Austin, frustrated with the WCW and Eric Bischoff. 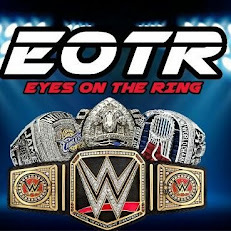 The product wasn't as accessible as it is today, and I wasn't a "tape trader," so my next memory of Austin was his arrival in WWE as The Ringmaster. Once again, the VCR was recording when The Ringmaster put his hand to the camera and asked the fans at home to "touch his hand and see what it feels like to be destined for greatness." Watched that over and over and over, and yes, I did put my hand on that television! But despite the cockiness, The Ringmaster displayed during his debut, there's no way Steve Austin expected things to sky rocket the way they did. Even if you're brimming with confidence, you can't expect to become the biggest draw in the history of the WWE. But that's exactly what happened. Now this is where it just gets carried away. Where do you even start with a performer who had so many classic moments? Well, I guess you can start with the introduction of Austin 3:16, then move onto his controversial win at the 1997 Royal Rumble, followed by his classic match with Bret Hart at Wrestlemania. 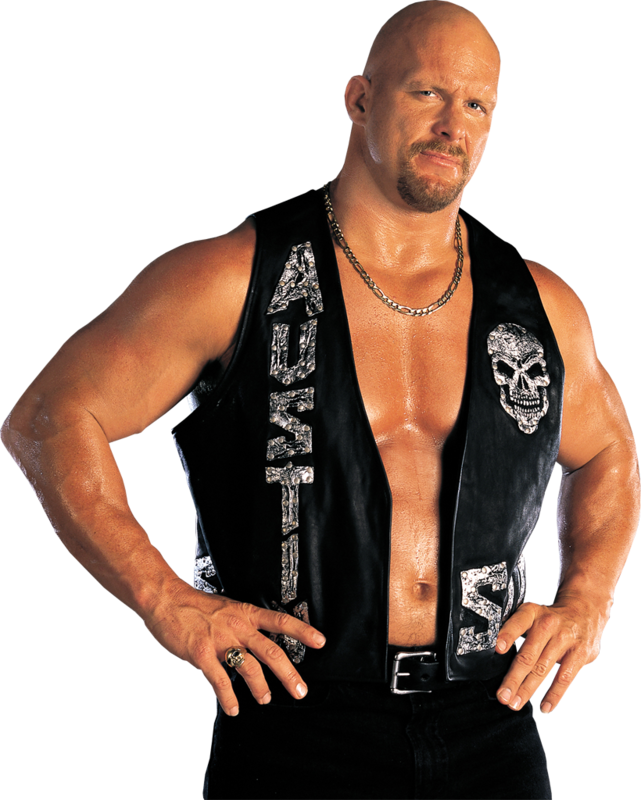 While the Mr. McMahon character was technically born during the Montreal Screw Job, the character didn't take off until his feud with Stone Cold. "You said you can beat me with one arm tied behind your back," Mr. McMahon said in a turning point segment for the company. While it's pretty safe to say Austin/McMahon was one of the greatest rivalries in wrestling history, I'd say the chemistry between the Rock and Austin made for must-watch television, and I'm not talking about their matches. I might be in the minority on this, but I always thought, while the matches were solid, they could have been even better. But let's be honest, Austin/Rock was all about the back and forth promos, the psychology. Those two were like peanut butter and jelly, even to this day, whenever they show up in the same room, mostly at Wrestlemania, you can just feel the electricity. Memory after memory after memory, Austin gave us moments on a regular basis. I couldn't even list five memories from the current product over the past few years. So next time you're bored and you're not sure what to watch on the WWE Network consider some of these moments: the Zamboni, the beer truck, holding Mr. McMahon hostage with a toy gun, Valentine's Day Massacre, Austin calls out Mike Tyson, the cement truck, the DX tour bus, anything backstage with Kurt Angle and Mr. McMahon, the assist to Mick Foley (WWE championship), grocery store brawl, and my personal favorite, "Dr. Austin." "I'll take it from here nurse," a classic line by Austin. And this just scratches the surface as far as great Austin moments. Even after his in-ring career ended he's continued to make appearances that are memorable. I had a chance to meet Stone Cold Steve Austin during an autograph session right after his in-ring career ended. For days I was thinking about what I wanted to say. I counted down the hours, the minutes, the seconds until that moment came. I walked up to him, just completely starstruck, couldn't get a word out as he shook my hand. I was left speechless and regretful I didn't get a chance to speak..... We all have someone who influences us, whether in music, movies, sports print, etc. For me, Stone Cold Steve Austin was my inspiration during a moment in my life where I was consistently making poor choices. His character spoke to me. It may sound ridiculous but I'm not afraid to say it. It's no different looking up to John Wayne or Elvis Presley or Lebron James. If it wasn't for Stone Cold, maybe I never would have made the proper changes in my life and if I had a chance to meet him again, I'd say what many other fans during that era would want to say, "Thank You."